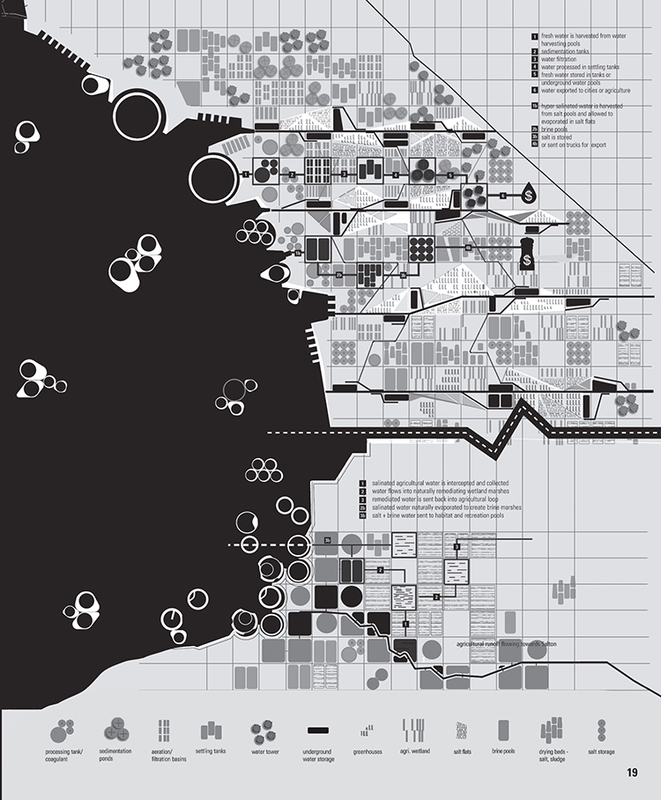 Salton Sea migrating pods concept map by Lateral Office. Courtesy Lateral Office. Extra from “Eyes Northward” by Jane Margolies, in the March 2015 issue, featuring Lateral Office in Toronto.